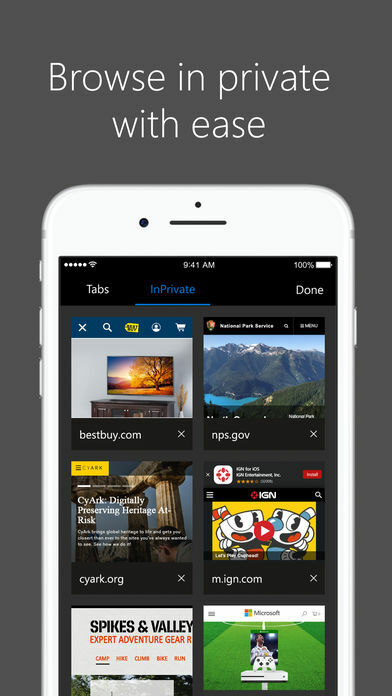 Having been a beta-only affair for quite a while, you can download the Microsoft Edge browser for iPhone straight from the App Store. 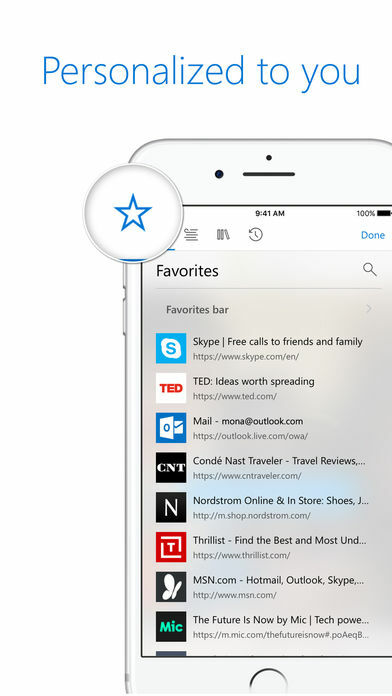 Microsoft Releases Edge Browser on the App Store. Lets You Pick Where You Left off on Your PC. 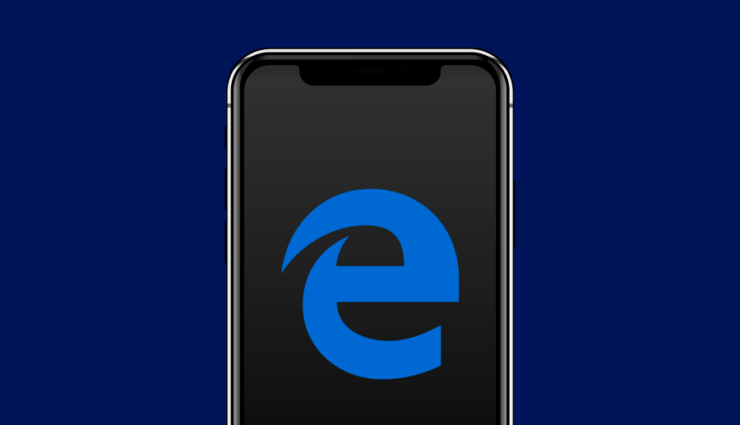 If you are very well invested in the Windows 10 ecosystem and yet make do with an iPhone as your daily driver, then there’s good news for you. 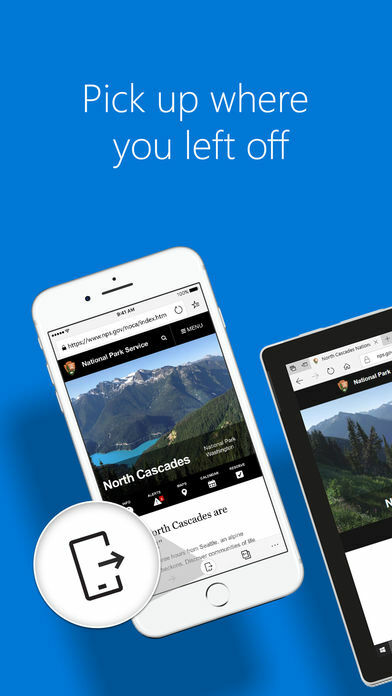 Microsoft has just released its famed Edge browser on the App Store, allowing you to move content and pick where you left off on your PC or iPhone. It’s pretty obvious that this release definitely has something to do with Windows 10 Mobile not getting the traction Microsoft had originally hoped for. 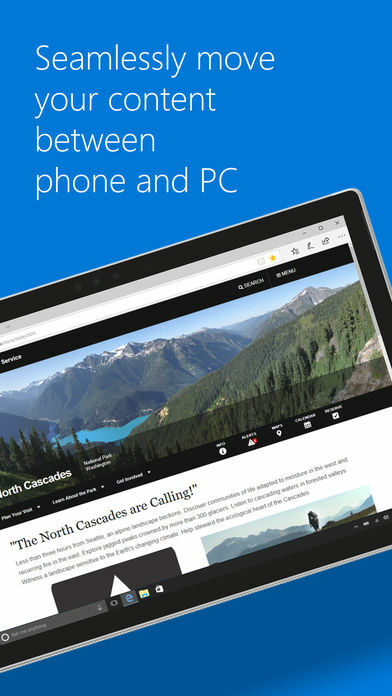 So rather than relying completely on its failing (or rather, failed) mobile operating system, it is a good move from Microsoft to bring more services to platforms that are widely adopted across the globe. iOS is definitely one of them. 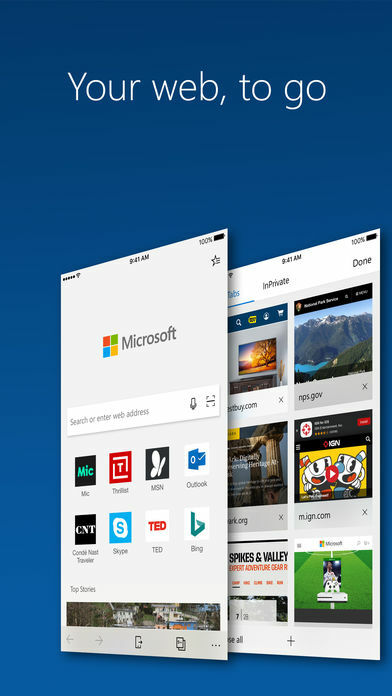 If you are interested, you can grab Microsoft Edge absolutely free from the App Store by tapping on the link below. Keep in mind one thing though: if you are going to use the app to its full potential, then you must be a Windows 10 user. But still, there’s no harm in trying out software that has been freshly cooked anyway. Do let us know in the comments section what you think about the update.